Have you heard about the fastest growing powerful self-help tool called Emotional Freedom Technique? Would you like to learn it and know more about it? With the increasing rush of life and Internet social media becoming the norm of communication, we need time to reconnect with like-minded people in a safe and loving environment. We use tapping on meridian points to release blocks that are in the way of you feeling happy, at peace, in your groove, motivated. Come along – Meet up with other Tappers! and tapping with others gives more energy and support to the tapping. Your guidance was fantastic and so helpful to me..I have had some very positive results so far both on the emotional side and the physical as well….Tapping is a great healing tool as it addresses mind, body and spirit. I will continue to use tapping and I am looking forward to learning more about tapping from you on my healing journey. Thanks so much for your help and looking forward to the next tapping session. 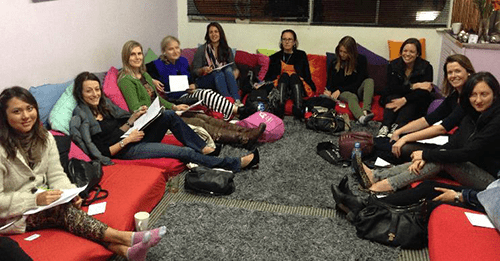 Join Us At The Next Sydney Tapping Group Meeting! Book Your Seat At Our Next Tapping Group Meeting, But Hurry, Limited Spaces Available!